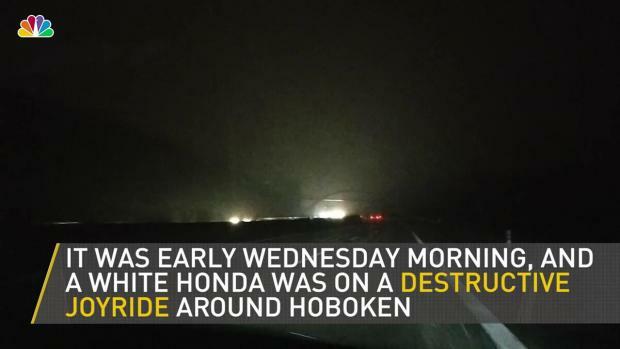 Car owners in Hoboken woke up to find a mangled mess, after an accused drunk driver went on a smashing spree. Jummy Olabanji reports. An alleged drunken driver smashed into 36 vehicles on a multi-block tear through New Jersey Wednesday, causing thousands of dollars in damage, before cops found him disoriented on the street he ripped apart, authorities say. 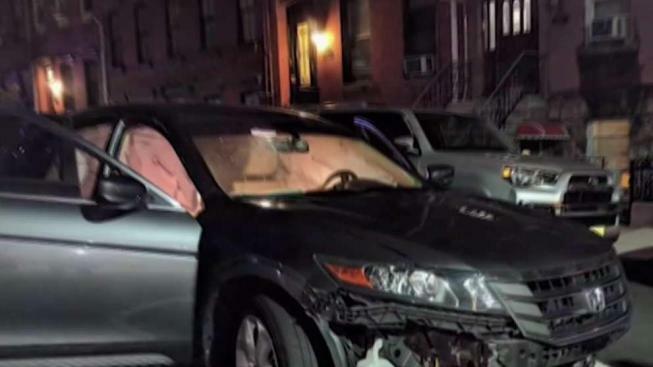 The driver, 22-year-old Miguel Aleman of Union City, was charged with DWI, reckless driving, leaving the scene of an accident and other offenses in the 1:30 a.m. parked car-smash spree on Bloomfield Street in Hoboken. Cops say they got multiple 911 calls about a driver hitting parked cars while traveling north on Bloomfield, and responding officers found the 2010 white Honda mentioned in the calls on that street. The vehicle had heavy damage; the passenger side windshield was broken and all air bags had been deployed. "It was like a monster truck rally," said witness Adam Wade. He descrribed waking up to hear smashing sounds. A drunk man went on a destructive joyride in New Jersey, smashing into 36 cars Wednesday morning, cops say. 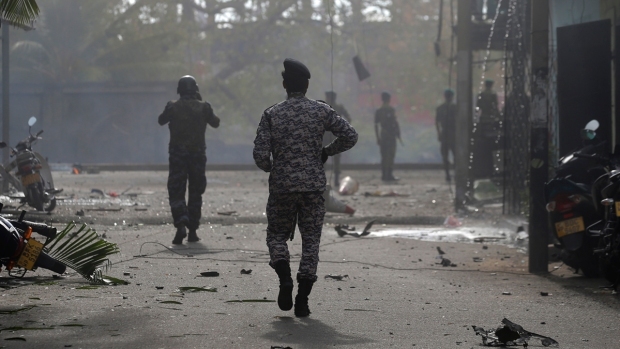 "Not like gunfire -- it was like 'smash-smash-smash,'" he said. "He must have hit 30 to 40 cars." Police say Aleman seemed out of it and couldn't balance while standing in the street; they also say they smelled a strong odor of alcohol on him. Officials say it appeared he barreled along seven blocks, from First to Eighth on Bloomfield, before he as stopped. Aleman had two passengers in his vehicle when cops arrived; all three of them were taken to a hospital for evaluation. The two passengers remained hospitalized later Wednesday in unknown condition. No one else was hurt. Laura Golden, whose car was among the destroyed, said her SUV is now not drivable. "How do you not stop? How do you not say, 'Oh, maybe I had a little too much,'" she said. "On a Tuesday night. On a Tuesday night." Aleman, who had been unable to complete a sobriety test at the crash scene, provided blood and urine samples at the hospital before he was treated and released. He then returned to police headquarters to finish getting processed and was released to another person. It wasn't immediately clear if Aleman had an attorney. Hoboken Police Chief Ken Ferrante said Aleman had been drinking at a bar on Washington Street before getting into his car. "I want to know who was the manager on staff, who was the bartender," said Ferrante. "We have to pull some video and see if this was the only place he was, and was he being served when he shouldn't have been, because that helped create this unfortunate situation."